An A6 size booklet of 36 pages which gives great useful information about eating healthy, being active and thinking positively. 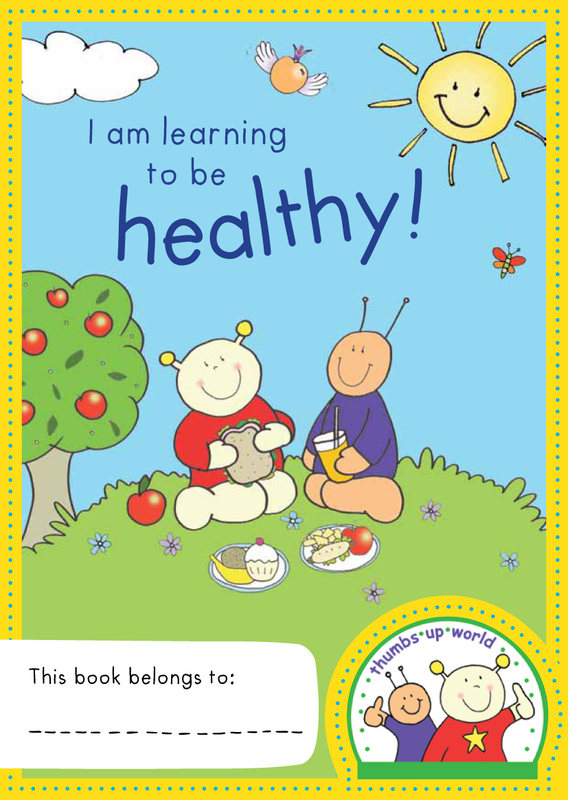 A great way to support and encourage your child on their own journey to health. They make it their own journey with your support.